Soldier On’s mission is to achieve the best reintegrated generation of serving and ex-serving men and women in Australia’s history. 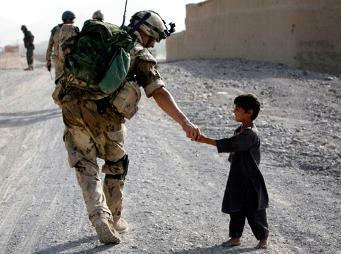 To achieve this, Soldier On supports those who have served by focusing on their physical and mental health, their community and their future. 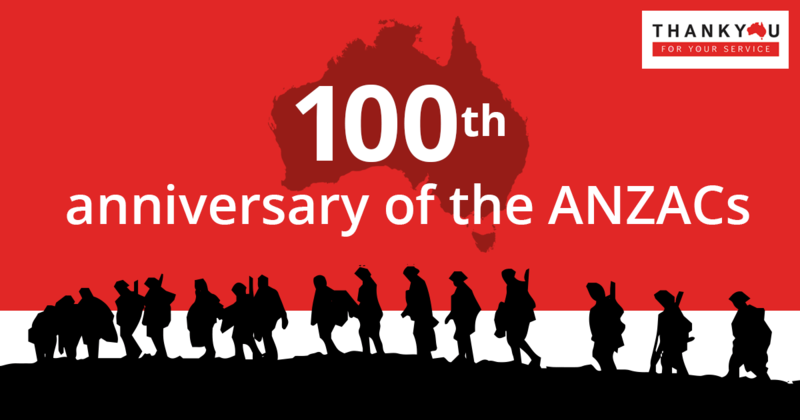 Soldier On supports anyone who has served Australia and their families. 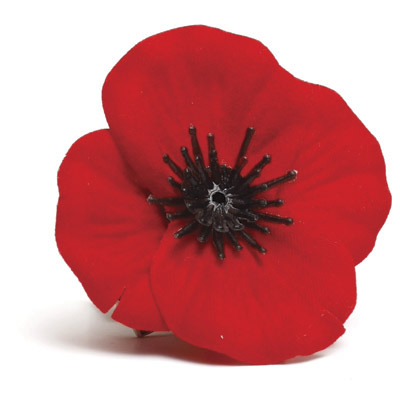 This includes those who have served as part of the Army, Navy, Air Force, the Department of Foreign Affairs (AusAid), the Australian Federal Police, Customs, Immigration or Border Protection (now Border Force). This help can be accessed by contacting Soldier On or by heading to one of our Reintegration and Recovery Centres across the country. 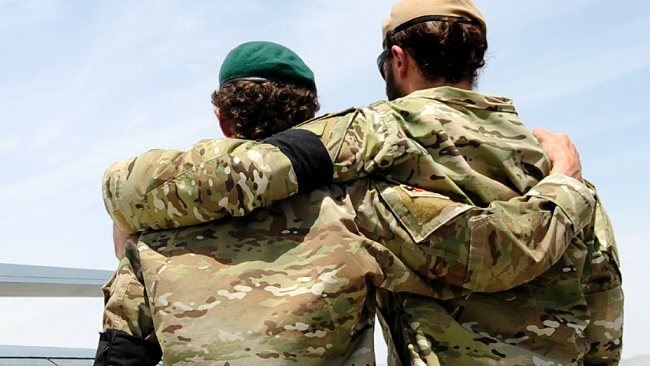 There you will find support staff, psychological assistance, links with local services and a support network of other veterans and families. It’s our turn to fight for you – we’ve got your back. 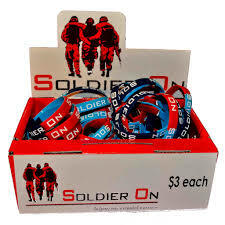 Purchase from the Bunker Gift shop or online store to support Soldier One. 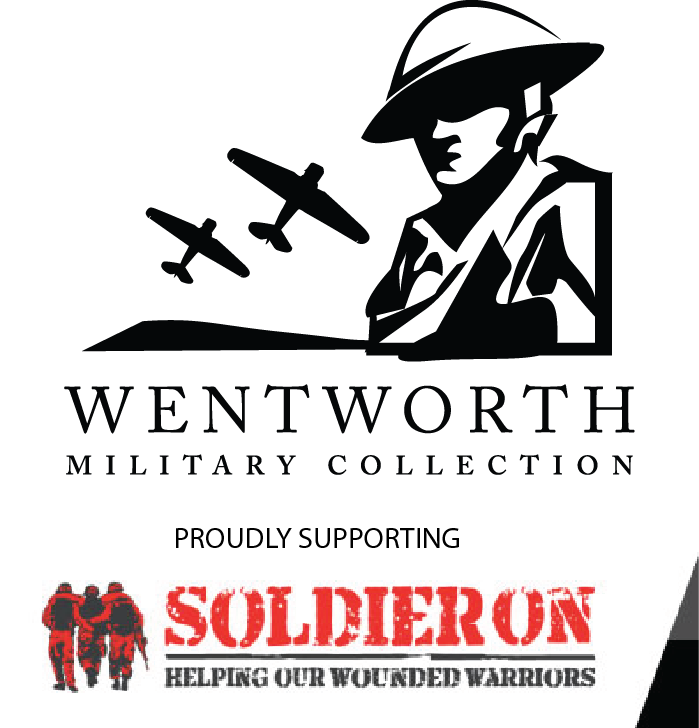 Your Purchase will be inscribed with your Name or Dedication and added to the Wentworth Community Wall of Memory.